Andria Simone Kelly is a Partner in the Albertson office. 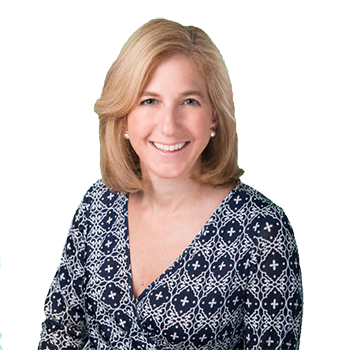 She has over 20 years experience handling a wide variety of cases in the New York courts. Ms. Kelly represents large retailers in premises liability, construction, New York Labor Law and property damage cases. She also represents numerous clients in high-exposure automobile cases and is the firm's go to person for all UM/SUM, PIP loss transfer and no fault matters. Ms. Kelly tracks the various judicial interpretations of Article 51 of the New York State Insurance Law (the NY No-Fault threshold law) and conducts yearly in-house CLE lectures on updates in automobile litigation as well as other relevant legal issues. She is a frequent lecturer on various legal topics before claims associations, insurance companies and third party administrators.